General elections were held in Pakistan, and Nawaz Sharif’s political party was the winner. Sharif is expected to become the prime minister, the country’s head of government. 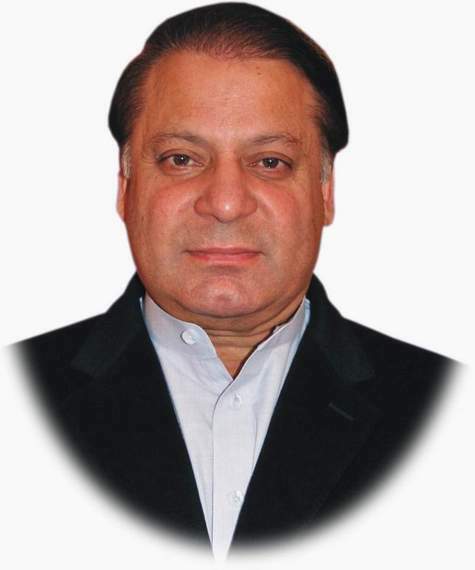 Sharif, 63 years old, has been the prime minister twice before (1990-1993 and 1997–1999). He was forced to step down both times. In 1999, he was even put in jail and then exiled from Pakistan. He went and lived in Saudi Arabia till his return in 2007. Sharif wants to improve Pakistan’s relationship with India. The two countries are neighbors and keep getting into tiffs. In fact, the two countries have fought a few wars in the last 65 years. Until 1947, India and Pakistan used to be one country called India. The British ruled India at the time. In 1947, India got its independence, but it was split into India and Pakistan. The event is often referred to as “the partition of India”. Pakistan was actually in two separate parts, on either side of India. One of those separated from Pakistan in 1971 to become Bangladesh. Pakistan’s capital is Islamabad. Islam is the official religion of the country, with over 96% of Pakistanis being Muslims. The Urdu language, which is the national language of Pakistan, is written from right to left (unlike English). yad ecin a evah! (Get it? Try reading it like you would Urdu – right to left). Everyone knows about Mount Everest, but do you know what the world’s second highest point is? It is a mountain called K2 at the border of Pakistan and China. 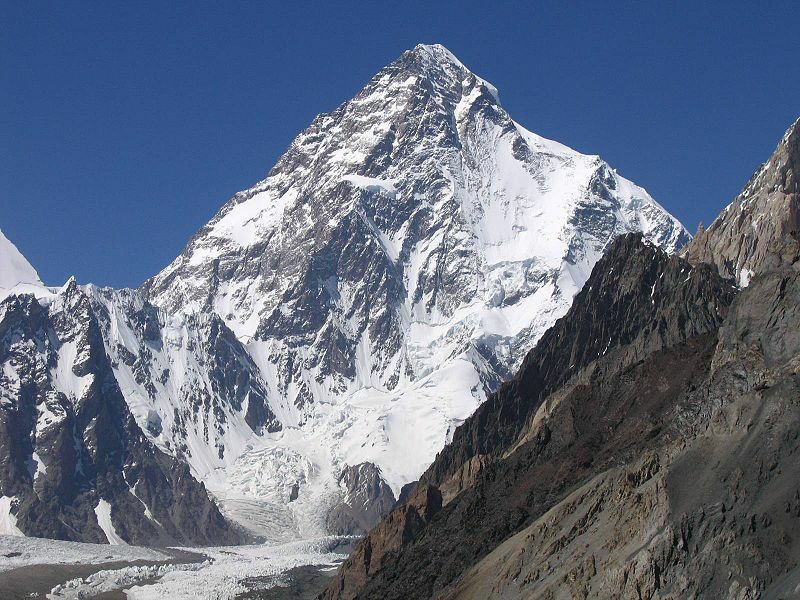 K2 is 8,611 m (28,251 ft) high. It is also called the “Savage Mountain” because the mountain is very tough to climb. The first known people to successfully climb K2 were Achille Compagnoni and Lino Lacedelli of Italy on July 31, 1954. Last year, Pakistanis set a world record for the largest human flag. Pakistan’s flag was created by 24,200 people holding up white or green colored cards (the colors of the flag).